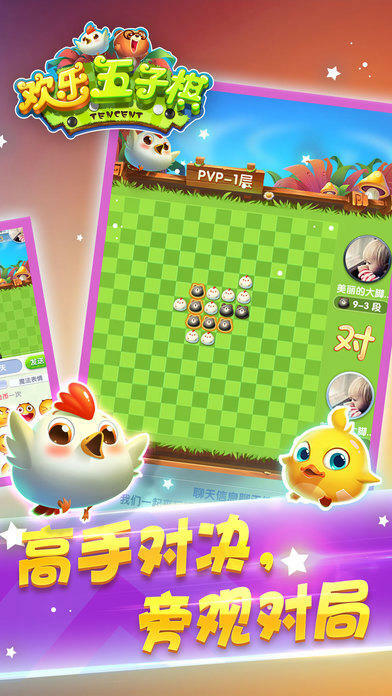 The game 《欢乐五子棋》 is independent and separate from any other platform regarding acquisition of purchasable item/content. 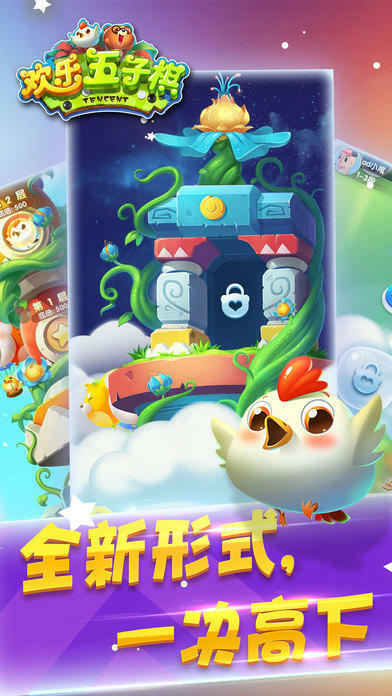 Users logged in with their Tencent's platform accounts (either QQ or WeChat) are able to sync non-purchasing related information/data in the game, such as friend list, score and level. 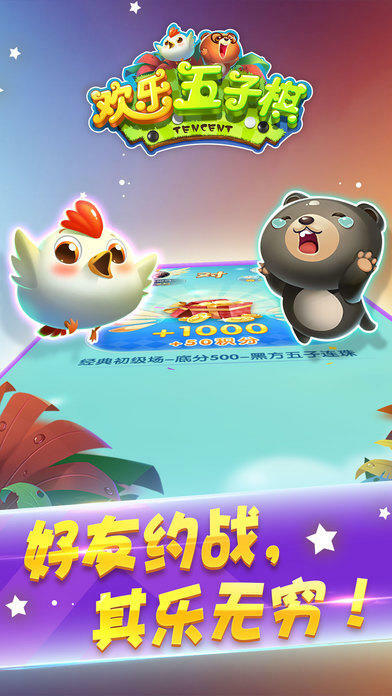 Game currencies purchased/earned outside of the app. 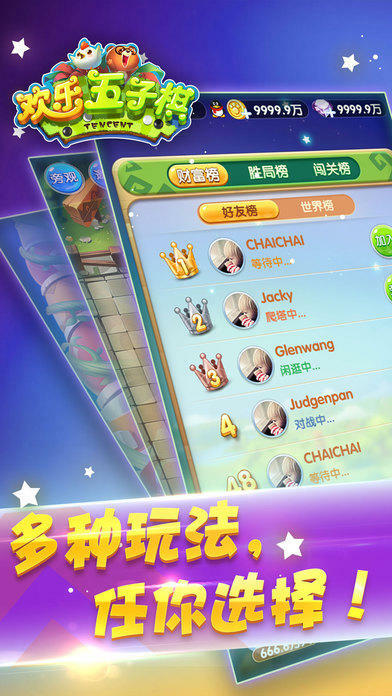 Similarly, any game currencies purchased/earned in 《欢乐五子棋》 on any other platform cannot be used in this app either. 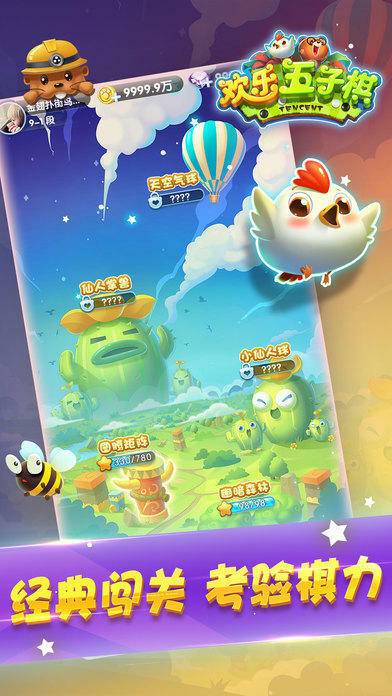 The app doesn't use any QQ digital currency, such as Q币 or Q点.